Do you know what a new year means? 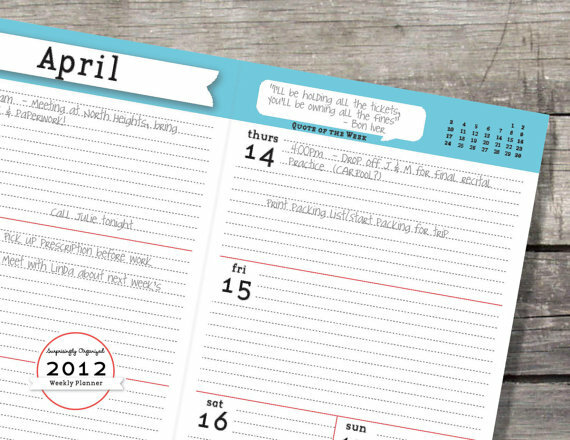 A new day planner! I’m obsessed. No seriously. I haven’t found one yet that I’ve been 100% in love with. There have been some good ones, but I’m always on the lookout for better ones. This year I lost mine and gave up. Honestly – not having work or school to worry about, I just set any random appointments in my phone. But that’s definitely NOT as satisfying and I’m starting with a new day planner for 2012. Lots of lines. 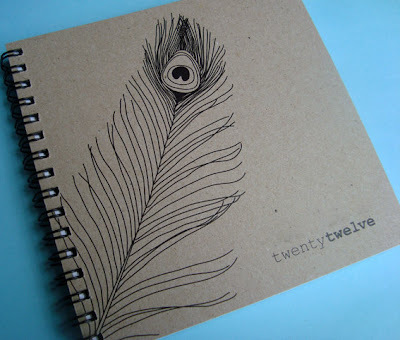 None of those planners that have a design on one page and then has all 7 days squeezed onto the other page. Waste of space. Either spiral bound (small spiral, not the huge ones that get in the way) or lay-flat. I can’t stand the ones that don’t open all the way or have huge spirals so my writing gets all crazy near the crease. No times. Aside from appointments, my life doesn’t really go by a real schedule. It’s more a to-do list. Relatively durable cover – as Blaine always says, anything that goes in my purse will get destroyed. The right style — not too girly, or techy. I like clean and simple, but with style. Thick pages – sometimes I write with fine point sharpies, I’d like it to not completely bleed through. Yes, I did just type that out and I do feel a little on the insane side. I made my mind up a few weeks ago and ordered the one below on amazon, but I’ve included some of the runner ups. The one I picked is bigger than I usually go, about the size of those black and white composition notebooks. But the layout is exactly what I wanted. Thank you. 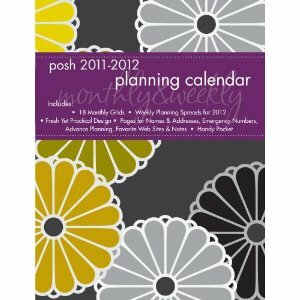 I am a little embarrassed to admit that I have trawled several stores these past two weeks looking for the right planner! I am terminally left handed as well so i find thick spirals or high margins impossible….. Thanks for this post, I will direct friends here when they roll their eyes at my planner less distress!! look at hers! i just got mine for christmas & i love it!!! I am the same way, SO SPECIFIC. I actually haven’t found one that does it for me yet. I’m settling on a black (non-flat-laying) one for now. Not cool. I keep leaving it at home so I don’t “have” to use it. Thank you!!! 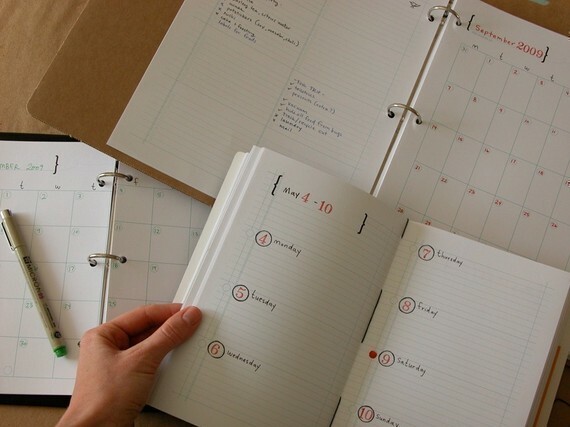 I have been looking around the stores to find planners like this only to be dissapointed when I could only find school planners with small spaces. 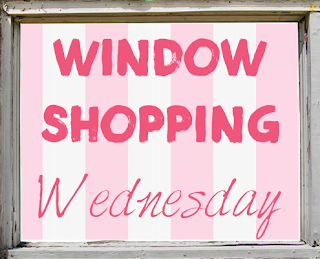 I am going to take a closer look at the ones you have posted and hopefully buy one soon! I love the feeling of a brand-new day planner. So much promise! 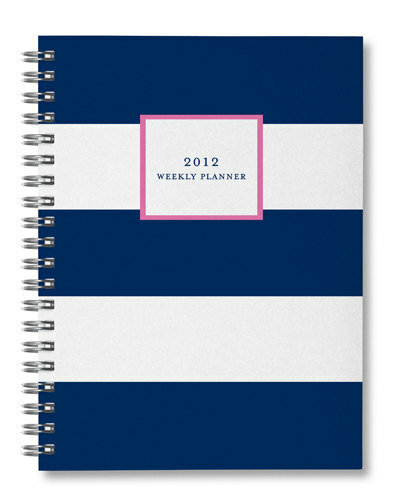 I’ve been eyeing the Erin Condren planners, but they’re far too expensive. we have insanely similar criteria for planners. i’m debating if i should make the transition from school year planner (what i still have) to calendar year planner now, or put it off in order to further delay the scariness of impending adulthood . 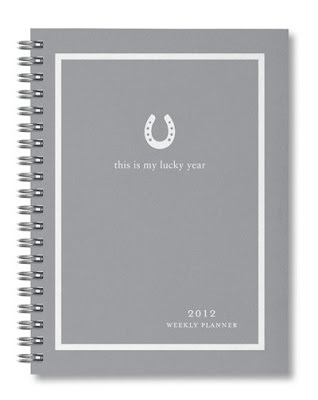 . .
so funny – I JUST ordered the first planner on your list and so far, it’s perfect! it could be a TAD smaller, but I love the extra room!